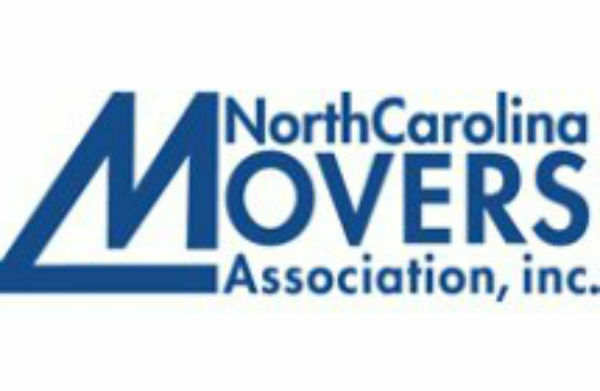 Your carrier belongs to the Moving Pros Network LLC Dispute Settlement Program, an arbitration program to help consumers resolve disputed claims on interstate household goods shipments. The Moving Pros Network (MPN) program MPN uses National Arbitration and Mediation, Inc. (NAM) in NY to administer the program for its members, in compliance with Federal regulations. 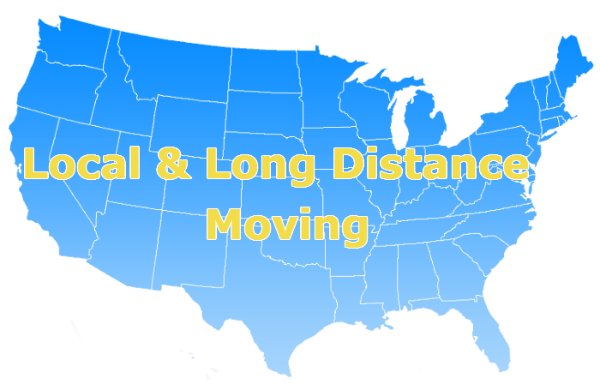 NAM is an independent company that is not affiliated with any household goods moving company or with Moving Pros Network. It uses a panel of independent arbitrators who are former judges and practicing specialists who are uniquely qualified and skilled in resolving disputes. MPN acts only to provide oversight to the program to make sure both the shipper and carrier comply with the rules of the program. The decision rendered by NAM is confidential and will not be disclosed without your permission, except in response to a legal action in a US or state court, etc. If the shipper requests arbitration on a disputed claim of $10,000 or less, the claim must be submitted to binding arbitration by the carrier when no settlement can be reached. On claims of more than $10,000 the disputed claim will be submitted to arbitration only if both the shipper and the carrier agree to binding arbitration. In other words, for claims of more than $10,000 the carrier may elect to not send the dispute to NAM for binding arbitration. What are the legal effects? NAM will handle the dispute and provide a neutral decision by a panel of arbitrators. The arbitrator’s decision is legally binding on both parties and can be enforced in any court having jurisdiction over the dispute. Under the rules of the program there is a limited right to appeal the decision, however, courts will not usually revise findings in a binding arbitration award. The arbitrator may make any award it feels is just and appropriate as concerns the agreement between the shipper and carrier. The award may not exceed the mover’s liability under the bill of lading, or in the case of disputed charges, the total amount of disputed additional charges. The arbitrator will consider the applicable laws and provisions of the tariff a well as applicable practices of the moving industry when reaching a decision. Only claims for loss or damage to the household goods transported, disputed additional transportation and service-related charges assessed by the carrier in addition to those collected at delivery, or other disputes concerning the transportation of the shipment that are mutually agreed upon by the shipper and the carrier, in writing, can be considered for arbitration. How much does it cost? NAM charges an administrative fee, which is divided between the shipper and the carrier. The fee is sent directly to NAM; Moving Pros Network does not retain any portion of the arbitration fee. Please contact Moving Pros Network for the current administrative fees. You and your carrier will each pay a fair share of the cost of arbitration. If the claim is for more than $10,000 federal regulations state a carrier may decline to go to arbitration and your recourse would be to use civil court instead. How do I get started with arbitration? First you must have received in writing a written offer to settle your claim from the carrier or its claim settlement company. If you decline to accept the carriers offer you must call Moving Pros Network to verify the carrier participates in the arbitration program. 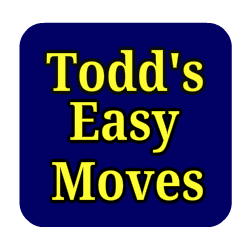 Please have the carrier MC number (at the top of the paperwork you signed) when you call. MPN will then email you information on the program along with the forms you will need to complete and return to NAM should you decide to request arbitration.